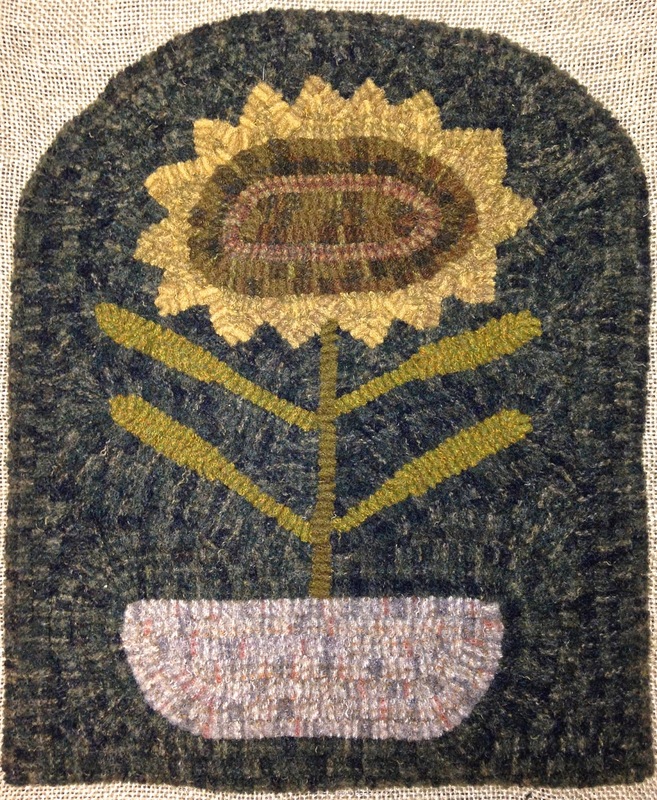 Just a reminder that the Prairie Schooler rug hooking patterns will be discontinued on January 1, 2016. The creative "Schooler" ladies are retiring and Spruce Ridge will no longer be able to produce their patterns...so order your favorites before Friday (this Thursday will be the absolute last day)! My favorite (and the favorite of many rug hookers) is the design, All You Can Eat. I love the fish lined up in a row with their mouths open! I think it would be a great design for a kitchen or dinette, or a lovely gift for a fisherman or woman. Click here to get size and price information for the pattern. I hate to make New Years resolutions because I have trouble keeping them but I would like to resolve that I will make time to write more consistently on my blog for 2016! There's so many good things ahead for the New Year! Just two more sleeps until the All The Trimmings show! 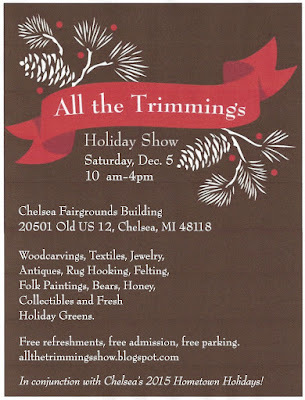 I am scurrying around, packing all kinds of holiday goodies to sell, along with lots of great rug hooking supplies. We have lots of lovely sewing implements that are perfect for the seamstress or needleworker on your shopping list, along with rug hooks, wool, patterns, books, kits, and felted wool bags. I always look forward to this wonderful little show because I also do some of my holiday shopping here. The vendors and selection of quality goods are awesome! We love to pick out a fresh evergreen wreath (sometimes two!) for our door and my husband stocks up on fresh local honey. I usually shop the antiques for a special little treasure for myself. And you can't pass up Marlene Dusbiber's wonderful carvings! I give my husband a different wild bird carving every year. What sets this show apart from other Holiday shows is that the admission and parking is free...and free refreshments, including coffee, tea, cookies and snacks. You really shouldn't miss this show! In other news, the creative ladies at The Prairie Schooler have recently announced that they will be retiring and closing their business for good. 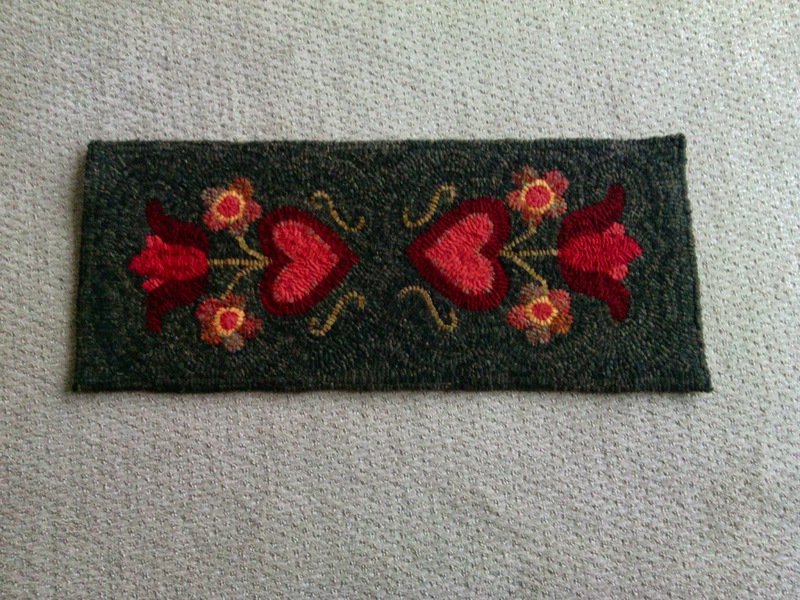 I will be carrying their rug hooking patterns until the end of December and then they will be discontinued. If you have your eye on one of their whimsical patterns, the time to order is NOW! I will not be able to produce or sell them after January 1, 2016. 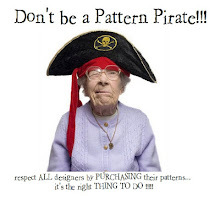 Take a peek and order your favorite pattern today! Click here for a link to their page on my website. 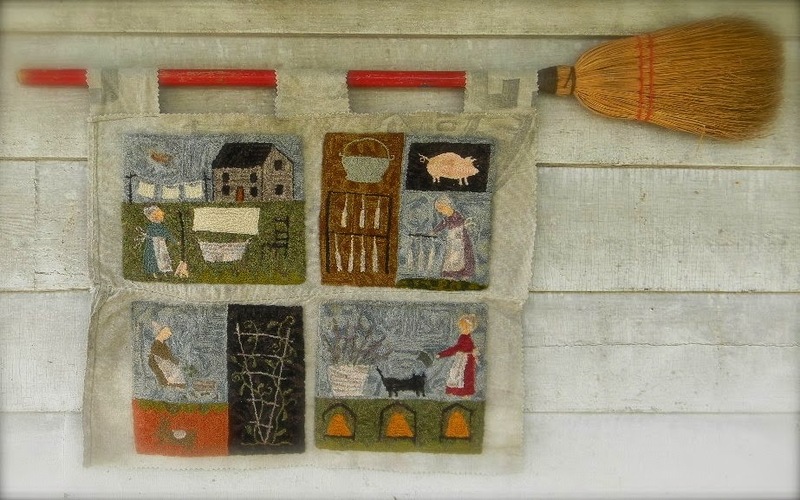 There will be clearance-priced wool and rug hooking patterns, along with other craft-related products at reduced prices. Also a few vintage, one-of-a-kind, and antique treasures. Enjoy fall with us - cider and donuts served! All sale items will be under the tent. Visa, Master Card, American Express, and Discover accepted! Two weeks from today, I will be on my way traveling to the ATHA Biennial in San Antonio, Texas. It takes place at the Westin Riverwalk right in the downtown area. I was teaching in San Antonio last year and had a fabulous time so I can't wait to go back! The picture above is a sneak peek of the special pattern I designed for the Biennial. As you can tell, it is Texas themed, but you can change the flag to look like an American flag and it would fit in with all your patriotic decor. You can either purchase just the pattern or buy the pattern with a wool kit...all the exact same materials as I used in my rug! Also on Thursday and Saturday, I will be giving a free demonstration showing my technique of hooking a perfect "flag" star using a #9 cut strip. It's fun and it's a FREE demo! Are you going to the ATHA Biennial? If you are, tell me now what pattern you are looking for and I will have it reserved for you and waiting in our booth. Easy peasy shopping! If you have never been to a Biennial, consider attending! There are classes and workshops and demos, a fabulous rug show, shop the well-stocked vendors, and visit and hook with your friends! You will leave refreshed and inspired! Click here for more information about the ATHA Biennial. There's the Alamo. The lovely Riverwalk. The fun Mercado. 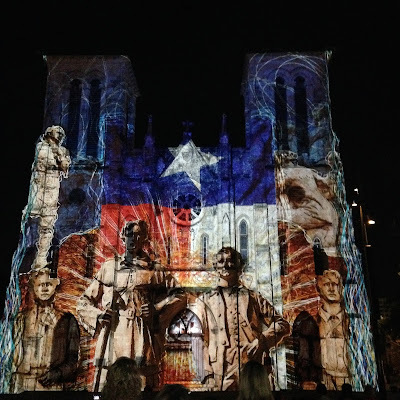 But here's one more teaser why you'd really like San Antonio...the San Fernando Cathedral in the downtown area features a fabulous light and sound show right on the face of the cathedral (Tuesday, Friday, Saturday and Sunday at 9 pm, 9:30 pm, and 10 pm). The theme is the history of San Antonio and I highly recommend that you see it! I liked it so much that I saw it twice...and I'm going to go back to see it again this year too! 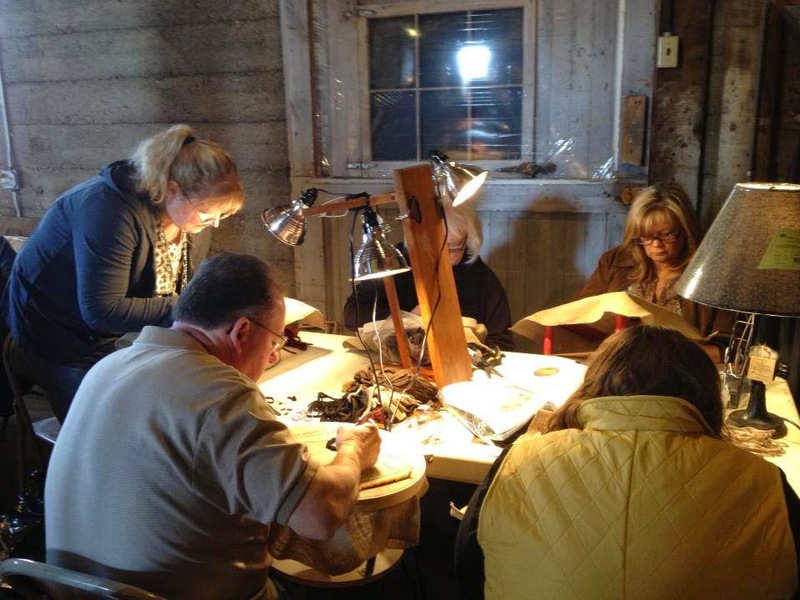 This was my first beginner class at Holly Hills Primitives in March. They were a wonderful group of people, so eager and dedicated to learning their new craft. Everyone did a fantastic job and they are well on their way to becoming talented rug artists! It certainly was a delightful day and one full of great memories. So let's do it again! 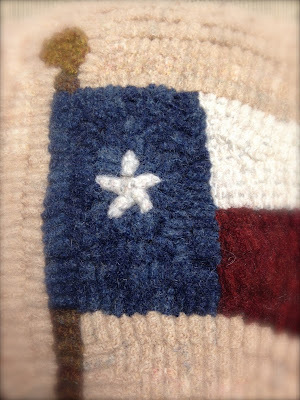 I am offering a beginning rug hooking class at Holly Hills Primitives on Saturday, April 11, 2015. The class runs from 10 am to 5 pm. The cost is $75.00 (payable to Kris Miller and due in advance of the class) and includes a beginner kit with a hook, pattern, cut wool strips, and twill tape, morning snack/coffee, and all day instruction from me. We will take a one hour break for lunch (bring a sack lunch or dine at a delicious cafe around the corner). 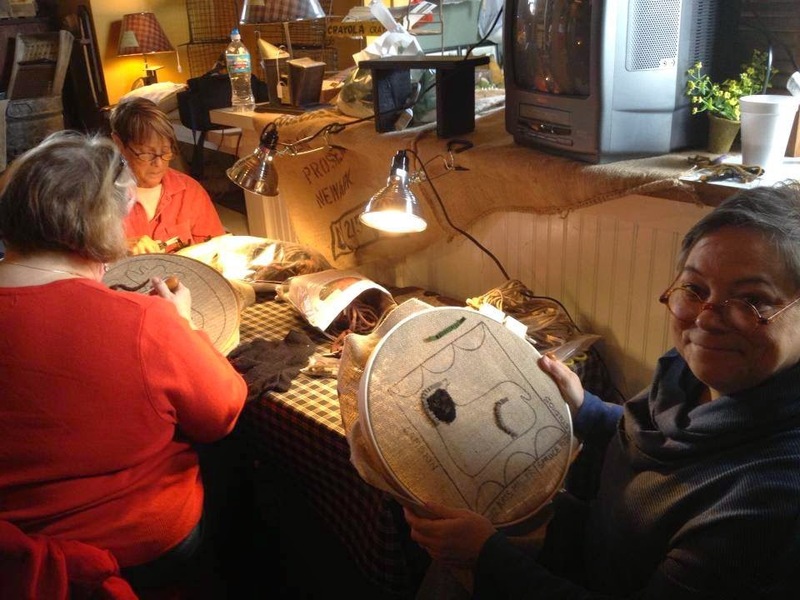 You will need to bring a sharp pair of scissors and a 14" diameter quilting hoop or a rug hooking frame. Scissors and hoops will be available on the day of class if you need one. Class size is limited to 8 students. The address of Holly Hills Primitives is 105 Civic Street, Holly, Michigan 48442 (248-634-7040). 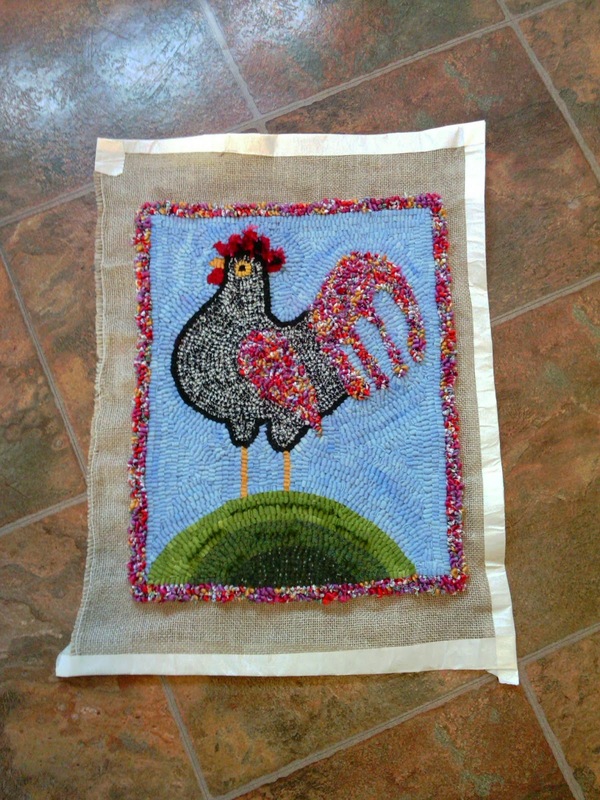 I hope you can join me for a fun day of rug hooking! Please contact me or Dawn Rossell at Holly Hills Primitives to sign up.